Born in Australia, Craig spent his childhood actively participating in numerous sports as well as summer holidays working in the family business. It was this will to compete and quest for knowledge that allowed Craig to represent his country at numerous world championships in the sporting area which eventually led into pursuing a business career while traveling and competing abroad. After moving to Vancouver in 1991, Craig pursued professional golf for a short period before moving full time into the business world. It was Craig’s pursuit of excellence that quickly had him move through the ranks and become a leading consultant and senior executive to one of the world’s largest travel organizations. During this period, Craig was involved in day-to-day operations as well as retail lease negotiations, recruitment and training, financial forecasting, and the study of demographics for growth and expansion. After several years in the airline and travel industry, Craig pursued a new entrepreneurial venture and purchased a business in the playground and amusement industry. After a successful period which reflected a 400% growth in sales revenue over a five year period, Craig sold his business shared before undertaking numerous consulting roles in the Okanagan Valley. In addition to business admin and an executive business management education at the UBC Sauder School of Business, Craig is an accredited Certified Business Intermediary (CBI) as administered by the International Business Brokers Association (IBBA). In Craig’s spare time, he enjoys raising his two daughters as well as attempting to be competitive in golf, skiing, ocean kayaking, and cycling. Craig is also a member of numerous foundation leadership teams throughout the community where he continues to give back. 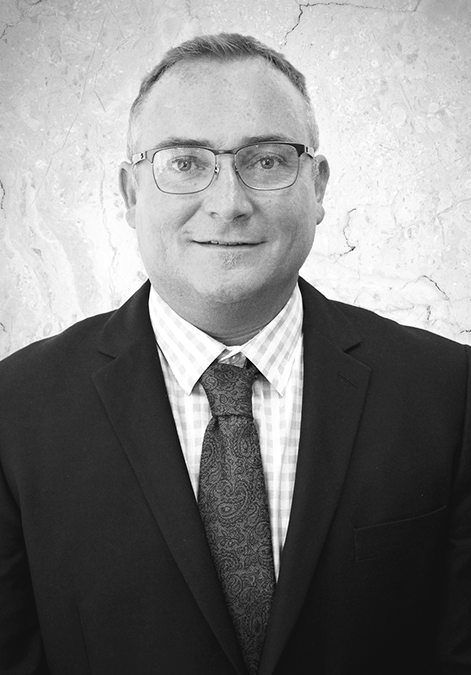 In a business career that has covered almost 24 years, three continents, and seven different industries, Craig brings a wealth of knowledge, entrepreneurial spirit, and energy to his role with Pacific M&A and Business Brokers Ltd.